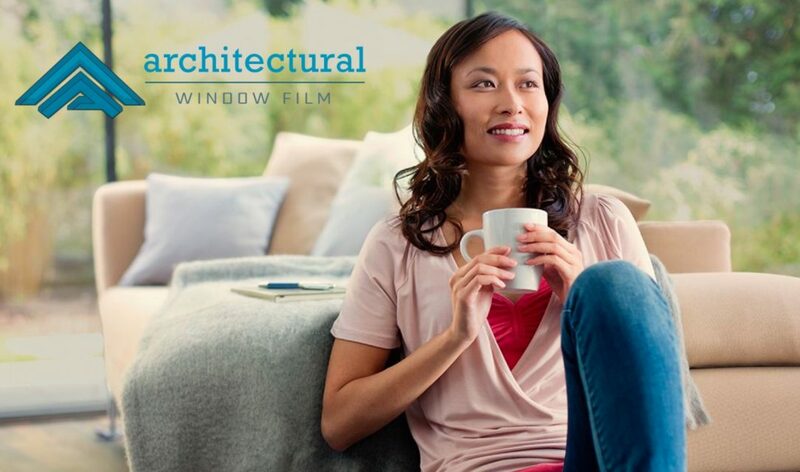 LLumar home window films by Architectural Window Film upgrades homes by controlling the sun to help you live in greater comfort. The sun can make certain rooms too hot or filled with glare and can ruin your expensive furniture and fade your hardwood floors. LLumar house window tinting puts the sun in its place to give you back those rooms to enjoy when you want. Plus you’ll save on cooling costs and protect your family from harmful UV rays while adding lasting value and beauty to your home. If you are interested in all the ways that properly specified window film upgrades homes, click HERE or contact us today by calling 918-812-0953 or emailing us by clicking HERE. We would be happy to answer any questions you may have about home window film, the installation process and the products that we use.